Our service to you is our highest priority. We value the trust you have placed in our firm to meet your every need during this difficult time of your lives. We pay special attention to every detail that will make this experience as comfortable and enriching as possible. Our commitment is to serving you. Each of our unique funeral chapels are designed to help each visitor feel as comfortable as possible. 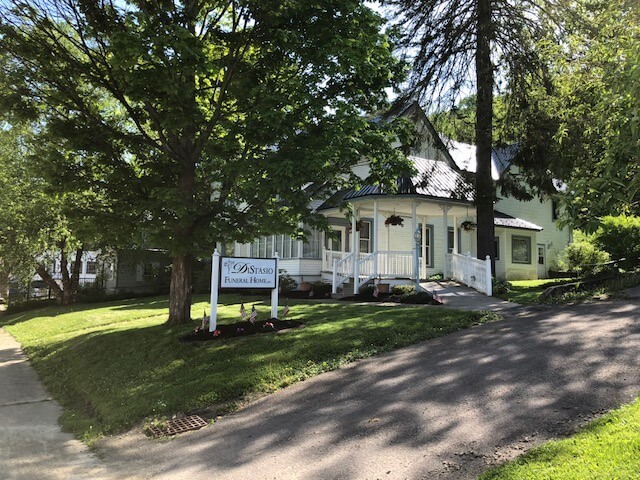 Our South Dayton Chapel located at 478 Route 83 Balcom Corners, two miles west of South Dayton, opened in June 1975 and is a modern yet traditional design with large chapels, arrangement office, and roomy display areas for funeral merchandise selections. 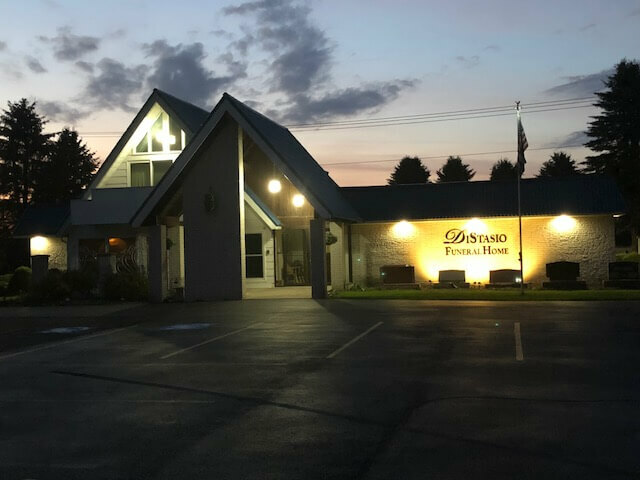 All our chapels have spacious rooms, ample parking, arrangement offices, merchandise showrooms, unique landscaping, are handicap accessible and exhibit decor that is comforting, pleasant and peaceful to meet most every family's needs. Cattaraugus Hills Funeral Chapel at 55 South Main Street, opened in August of 1991 and is a lovely Victorian home built in 1888 with a unique gazebo entry which extends the visitation area outside for chatting with family and friends. This well-designed gazebo serves as a handicap entry surrounded by several small gardens that offer a sense of calm and old world charm. 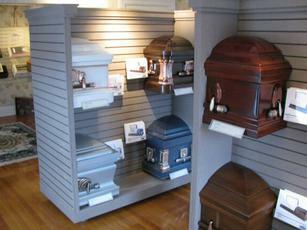 Gemstone Memorials offers excellent choices to make a lasting memorial tribute to your loved ones. Monuments can be viewed on site in South Dayton. Lifelong Memories is a personalized photo program for register books and memorials folders which become a individual keepsake and tribute. Customized candles and commemorative jewelry are also available. Daniel Distasio is a 1984 graduate of St. Joseph's Collegiate Institute and a 2010 graduate of Simmons Institute of Mortuary Science in Syracuse, NY. 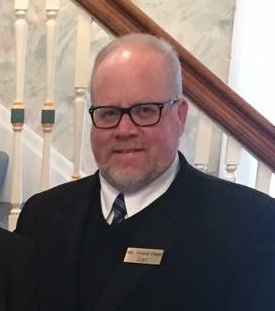 Dan has served as a professional funeral director in the Syracuse and Buffalo area. Dan and wife Bette have five children and hail from Buffalo, NY.